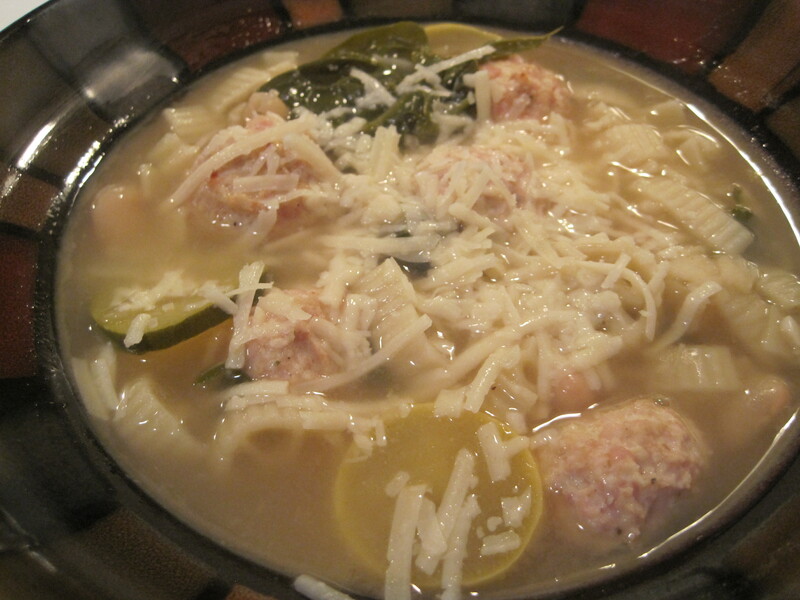 It’s the season for soup – One in particular which I’ve seen a hundred times over but have never tried is Italian Wedding Soup. This particular evening I decided to give it a go. I mean what could there not be to like about moist mini turkey meatballs in chicken broth with hearty vegetables and pasta. Fresh parmesan tops the dish and melts right into your bowl and taste buds. This soup is filling, warming and delicious. So on those cold nights or maybe even when you’re feeling under the weather curl up with a bowl of this soup and let your troubles of the day just melt away. *Be sure to trim the stems. *Use something small like mini wheel shaped pasta or mini bowties. – Pre-heat the oven to 350 degrees. – In a bowl combine turkey meat, egg, breadcrumbs, milk, grated parmesan and a couple of sprinkles of all seasonings. – Roll a mini size ball of meat mix in-between your hands and place in a baking dish which has been prepped with cooking spray. 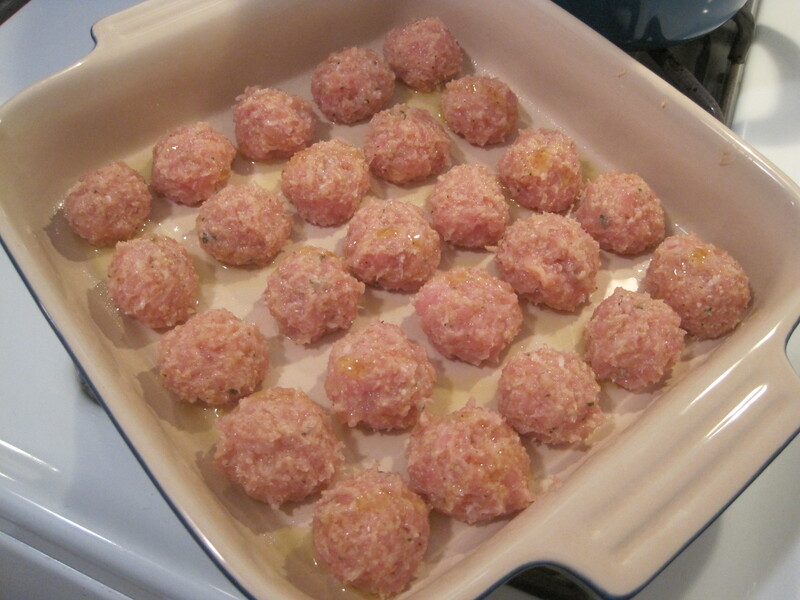 – Drizzle olive oil all over the meatballs and sprinkle with all seasoning one more time. 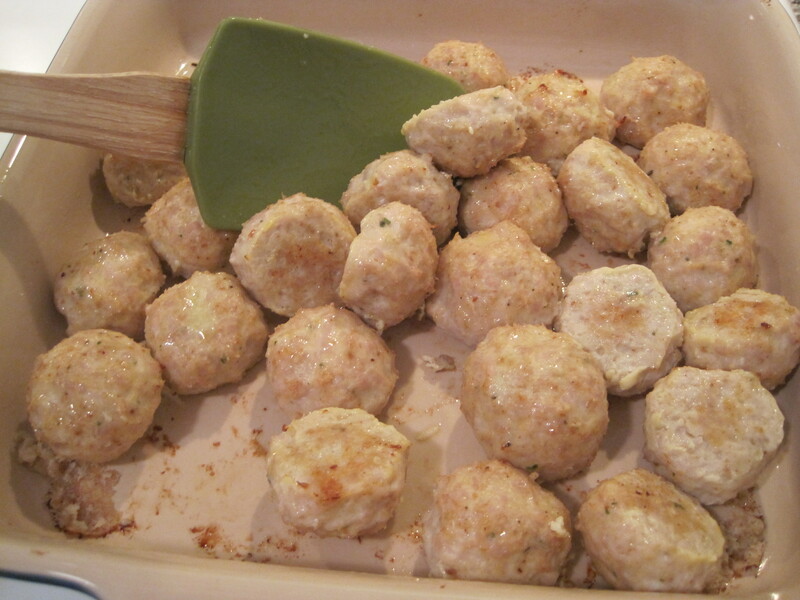 – You can make about 25 mini meatballs with the ½ pound of meat. – Bake the meatballs for about 30 minutes or until browned and cooked through. – When the meatballs are done be sure to mix them up so they pick up all the oils, flavor and juices in the dish. – Heat a tablespoon of olive oil at the bottom of your pot. – Throw in the minced garlic and shallot to brown. 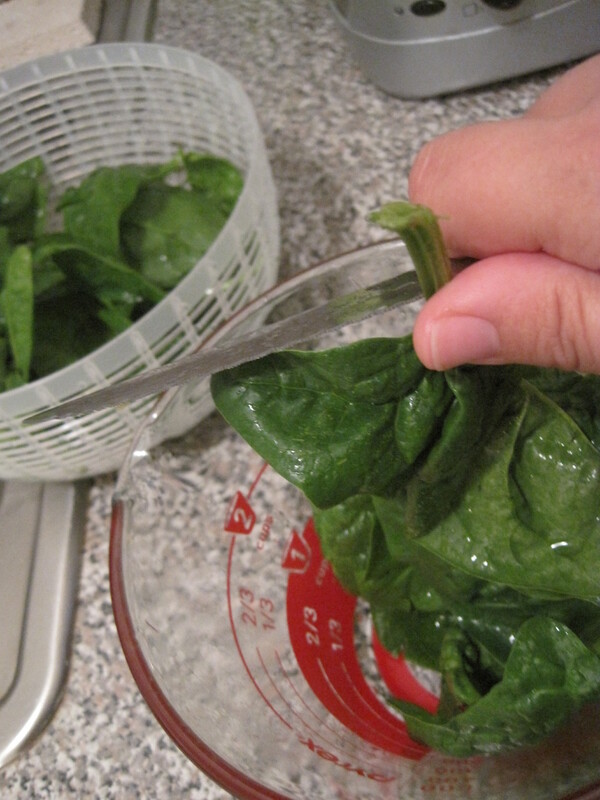 – Now pour in the wine and scrape up any bits on the bottom of the pot. – Next you can add the chicken broth and bring to a boil. – Throw in pasta and bring down to a simmer. 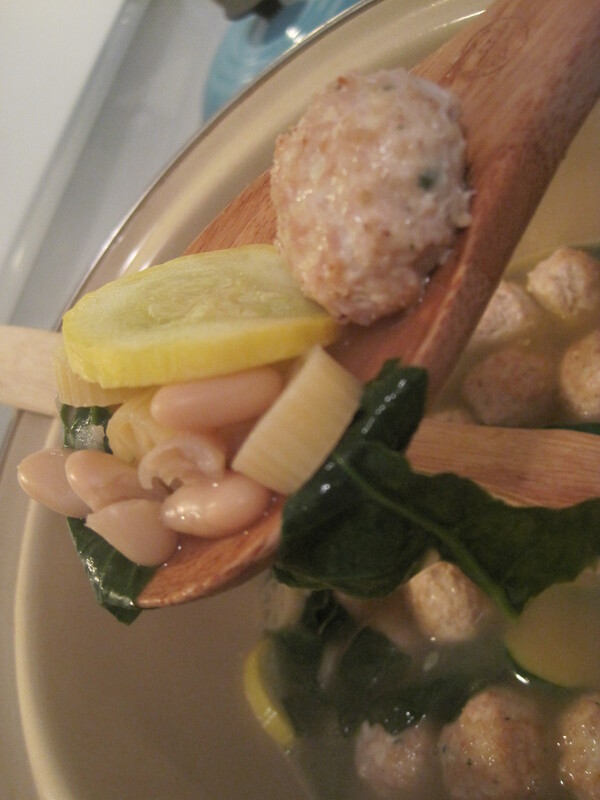 – Once pasta is cooked through add in the zucchini and cannellini beans. – Sprinkle seasonings into the pot and cover. 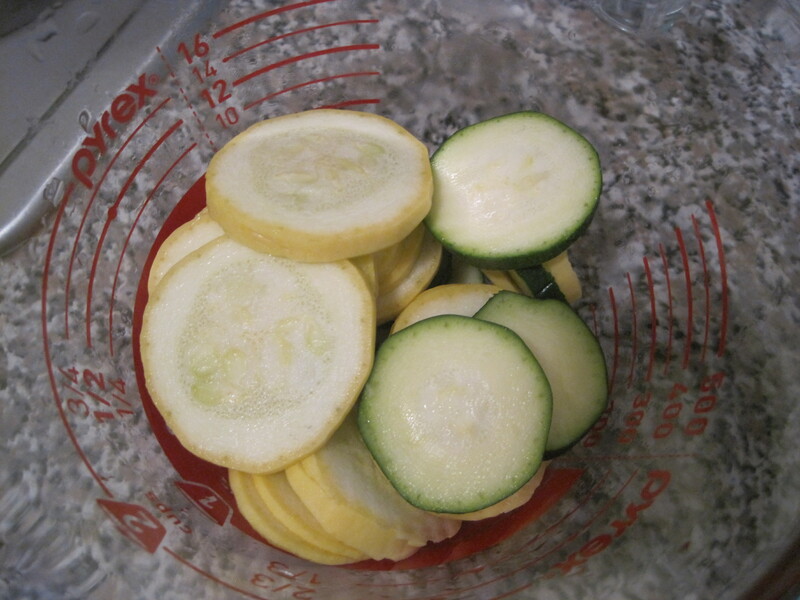 – Let simmer till zucchini is now cooked through. 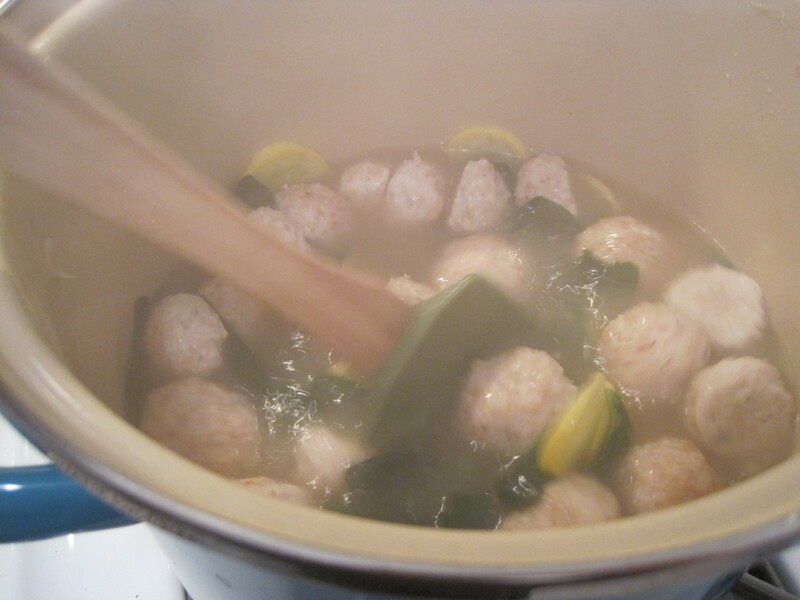 – Throw in the meatballs and cook on low heat for about 10 – 15 minutes. 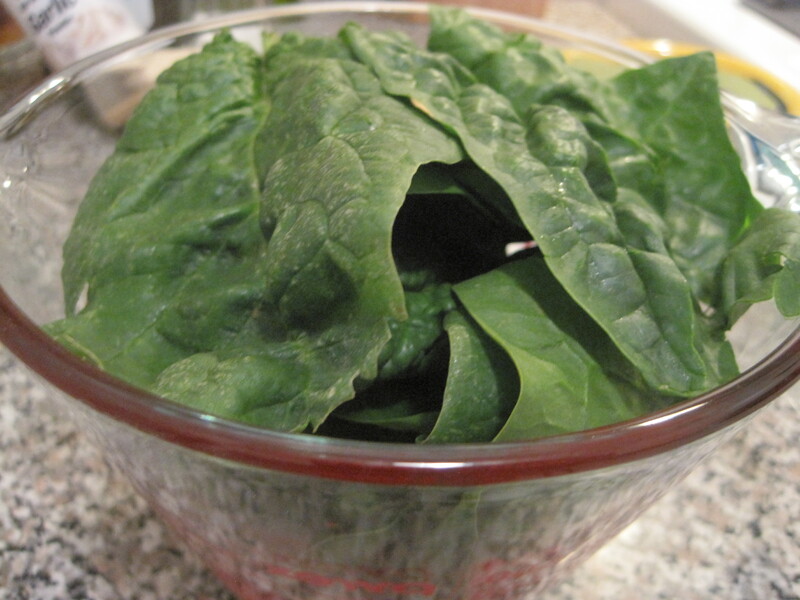 – Take spinach leaves and tear by hand and throw them into the pot. – Sprinkle seasonings into the pot and spin to make sure all the ingredients are combined. – Continue to cook on low heat for another five minutes. 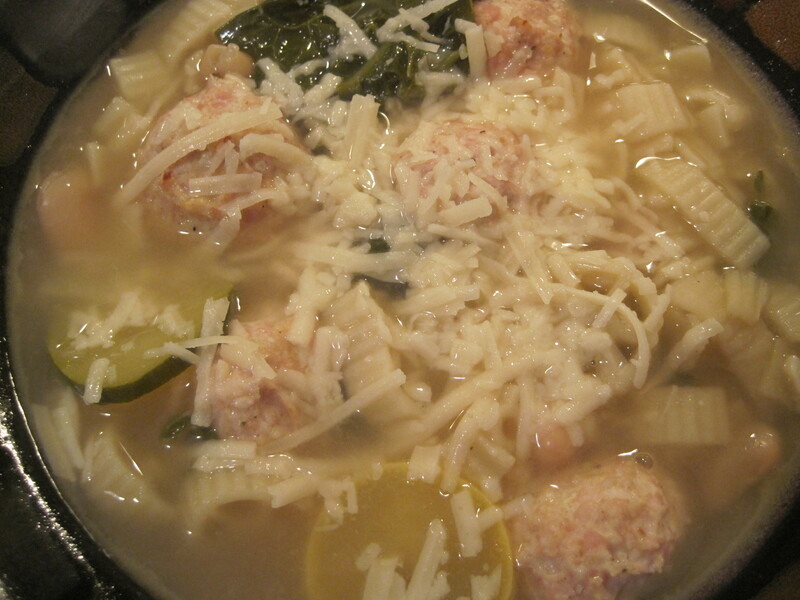 – Once done – ladle soup into bowls and top with the fresh parmesan. *Feel free to swap out any of the veggies I used for other kinds. 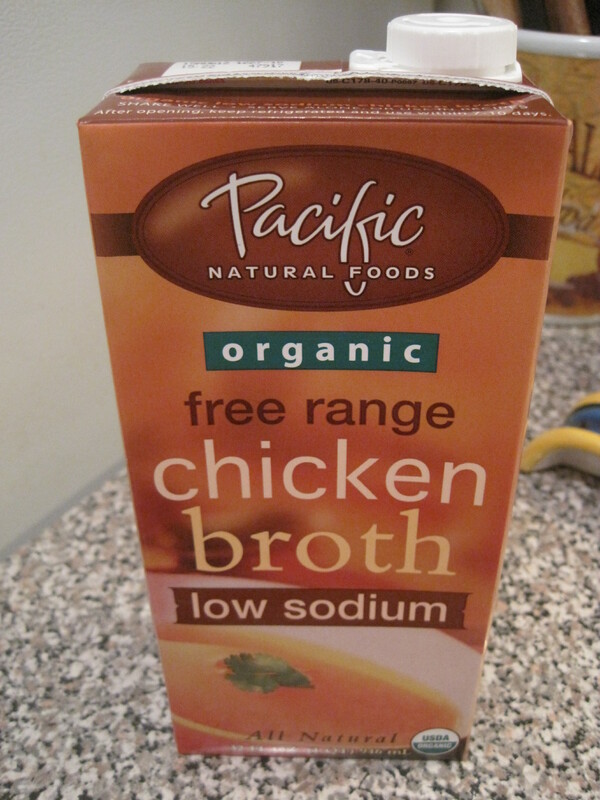 *Note you can always add in a can of tomato paste to the broth and give the base a tomato flavor. 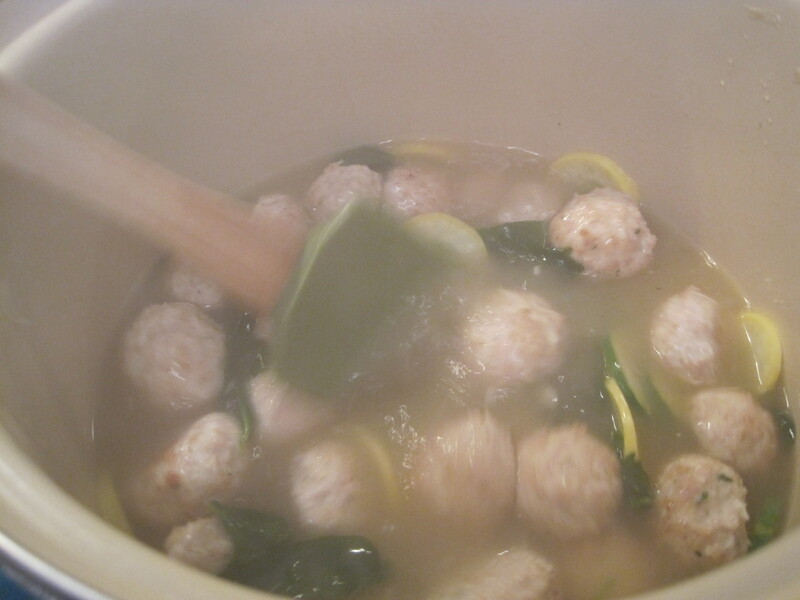 *Also you can brown up Italian sausage and throw slices of that into the soup instead of the mini meatballs.